The Mate 10 Pro is currently only available for pre-order in the US and goes on sale this Sunday, which makes the 100+ glowing reviews on its Best Buy page quite unusual. 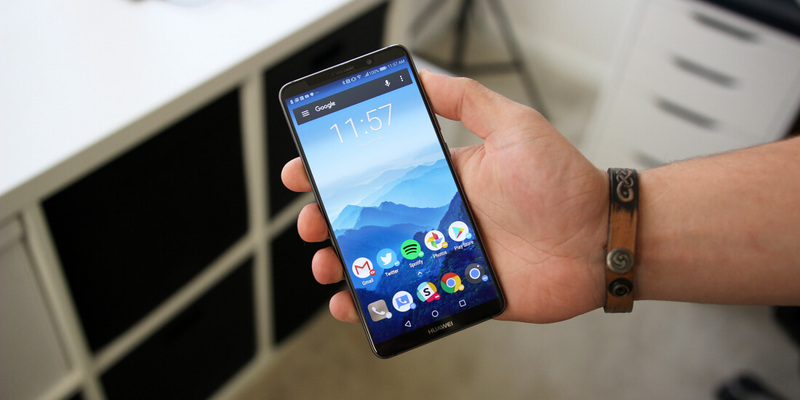 It turns out that Huawei offered people the chance to become beta testers for its new handset if they left a five-star review on the site. Huawei offered up the shady deal on January 31 in a private Facebook group consisting of around 60,000 members. The message has since been deleted, but 9to5Google obtained a screenshot before it was erased. “Tell us how to why (sic) you WANT to own the Mate 10 Pro in the review section of our pre-sale Best Buy retail page,” the post states. With 90 percent of smartphones being sold through carriers in the US, Huawei may have felt it needed a way to boost Mate 10 Pro sales after both AT&T and Verizon pulled out of deals to sell the handset. "We believe there is confusion around a recent social media post reaching out to recruit new beta testers," a Huawei spokesperson said. "While there are reviews from beta testers with extensive knowledge of the product, they were in no way given monetary benefits for providing their honest opinions of the product. However, we are working to remove posts by beta testers where it isn't disclosed they participated in the review program."